Retail space available for Lease. $100,000 per acre, per year. 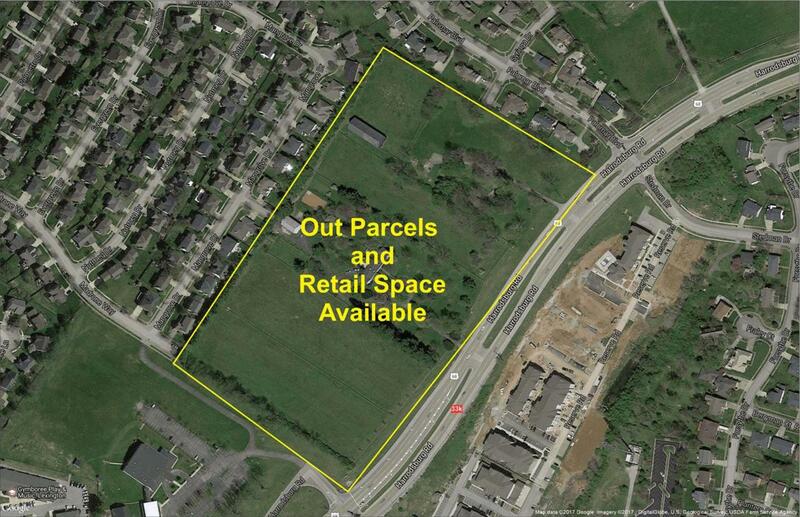 Excellent opportunity for placement in new Lexington property development. Located in high traffic area on Harrodsburg Rd. (33,000 ADT). 1,250-10,000 square feet spaces available. Ideal location for restaurant and retail business. Strong residential and business demographics surrounding this prime location. Listing provided courtesy of Cheryl Moss Johnston of Cmi Properties. Listing information © 2019 LBAR Multiple Listing Service. All rights reserved.